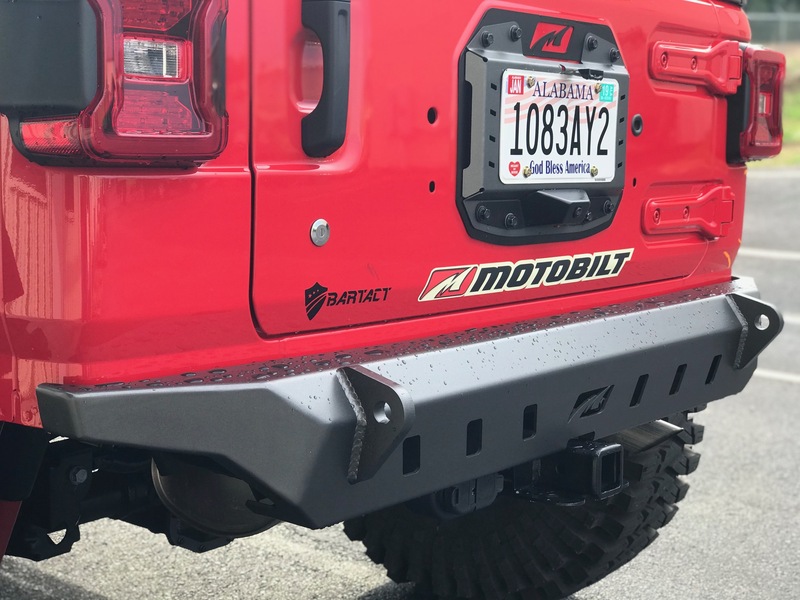 The new Motobilt Crusher rear bumper for the JL was designed to work without a spare tire. This bumper was created to provide the most clearance possible while remaining completely bolt on. 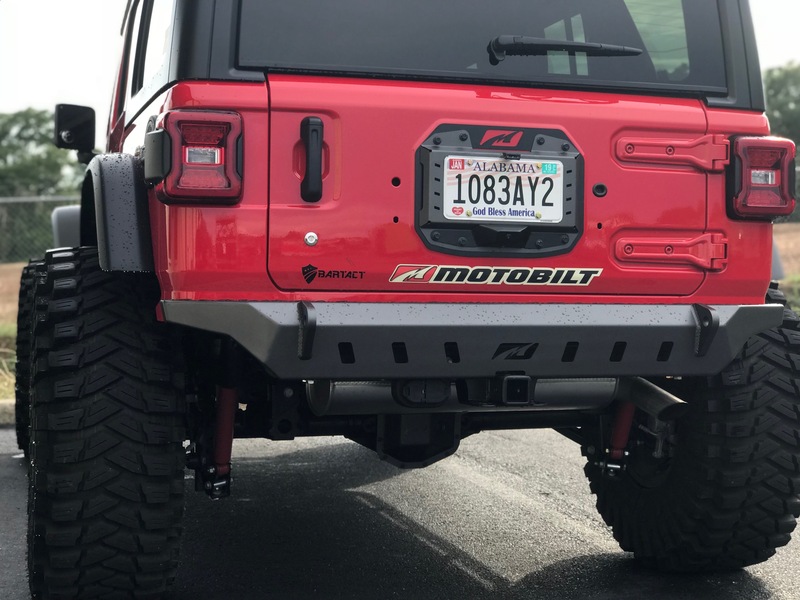 The Motobilt Jeep JL Crusher rear bumper has tons of clearance but we also added several other details.